If you are a Group Leader & planning an Excursion or Short Break or even a Holiday, Cumbria Coaches can help with every aspect of your journey, our staff have the knowledge & customer care to ensure your requirements are dealt with in the most friendly professional manner. Our Private Hire drivers have unrivalled knowledge of both UK & European travel & we ensure they do their homework to enable to carry out their work efficiently & professionally. We can advise you on every aspect of your trip if needed, we can book Ferry Crossings if necessary. 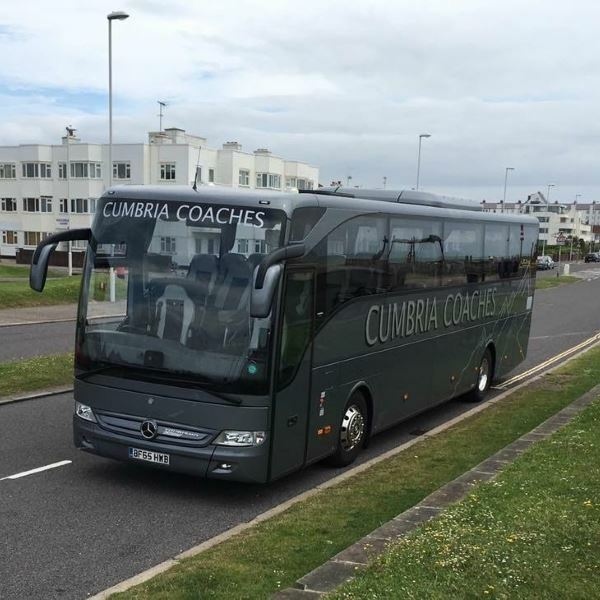 Cumbria Coaches also use a computerised booking system Coach Manager which allows us to process & update your booking every step of the way, it is never too late to ammend or update your booking.